DivyaJYOT Eye Care is a speciality eye hospital located in the heart of Dombivli just 5 minutes walk from Dombivli station. 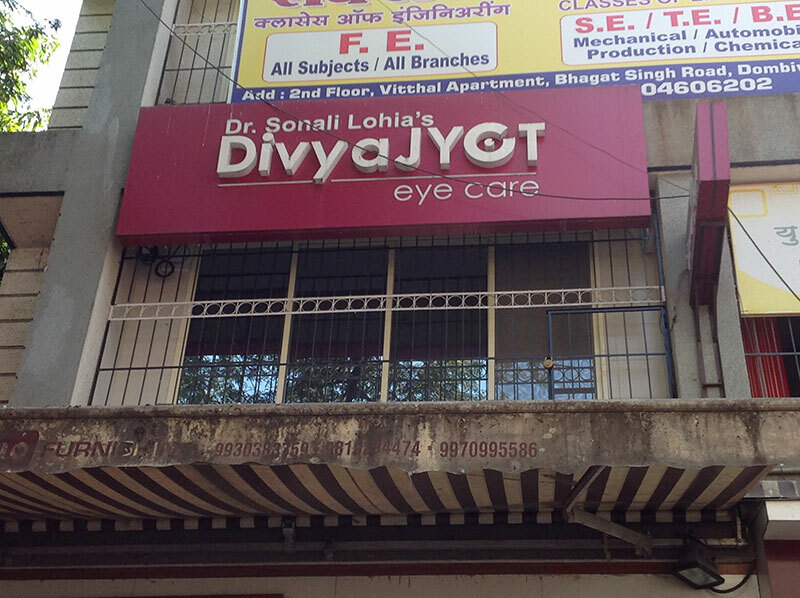 DivyaJYOT Eye Care has been founded by Dr Sonali Lohia in 2014. To provide the very best possible vision performance through eye healthcare for our patients in a warm, friendly and caring environment, using state of art instrumentation and advanced technology. 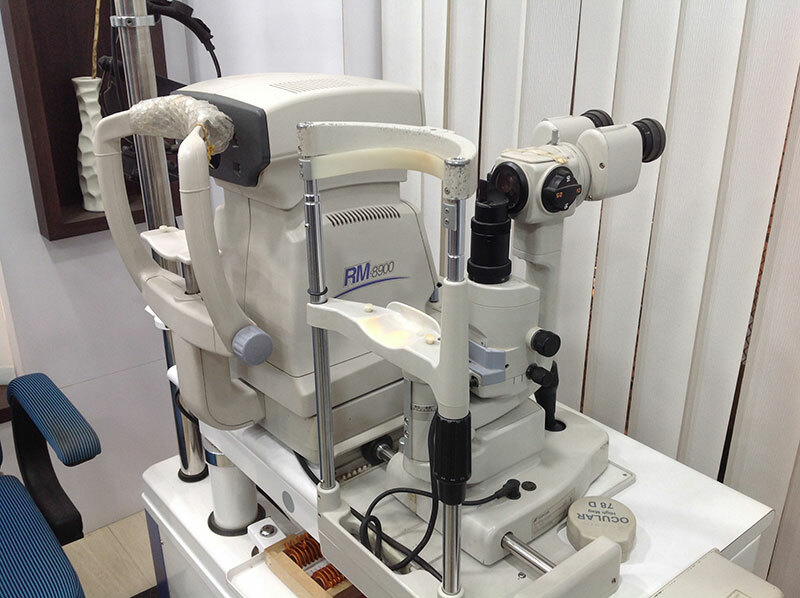 DivyaJYOT Eye Care was started with the aim and philosophy of providing best eye treatment at an affordable cost. 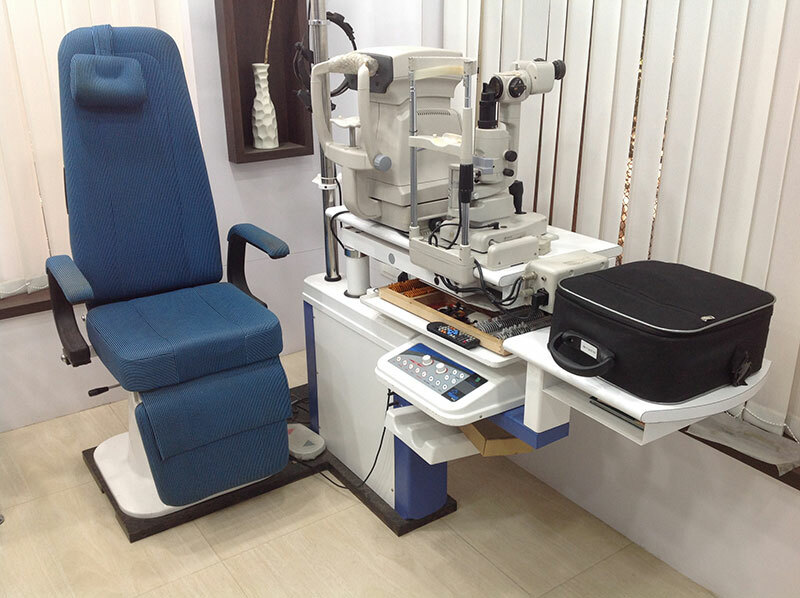 DivyaJYOT Eye Care & day care center is a fully computerised and air conditioned, state of art eye care center offering comprehensive eye care under one roof. Bhagatsingh Road, Near Sarvesh Hall, Dombivli East – 421201.